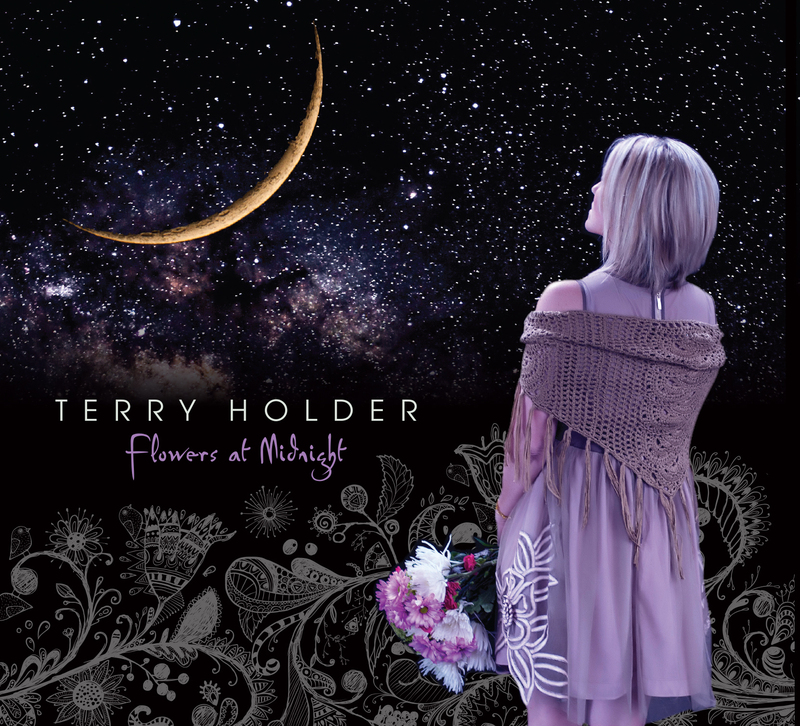 The long awaited new CD from Terry Holder is a spectacular display of natural talent in the songwriting genre. This collection of songs from the heart will resonate in your soul. 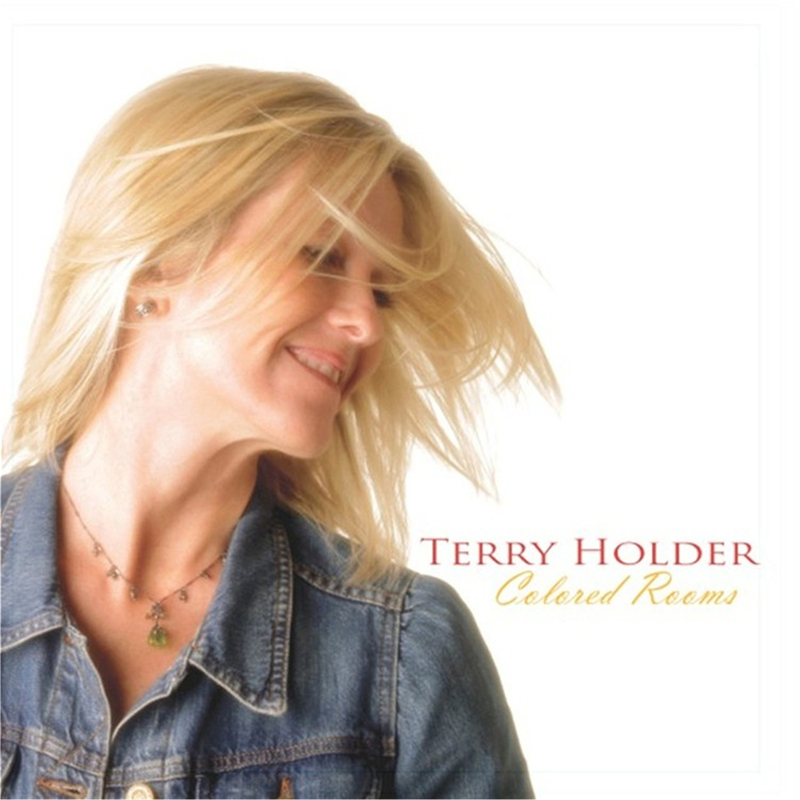 On her third studio CD “Ticket To The Moment,” Terry explores her passions through heartfelt and gutsy songs. The CD delivers her emotionally driven songs around lyrics that take you on a journey with flashes of love, abandon, heartbreak, and social self-awareness. Available only as digital download card mailed to you. Available only as digital download card mailed to you.